Facebook chatting is becoming more popular these days. 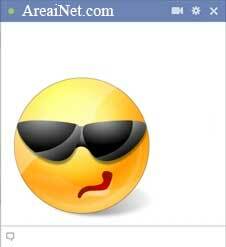 There are many fun ways to use Facebook chat. 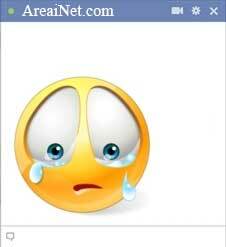 You can send images, stickers, emoticons, links and more stuff rather than just sending text messages. However those things are becoming boring day by day. 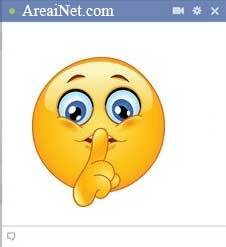 So there some exiting ways to amaze your friends or your partner by sending something special on the chat. It will surely keep him or her awake. 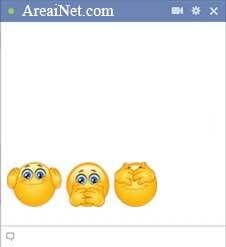 It is Big Emoticons For Facebook Chat! 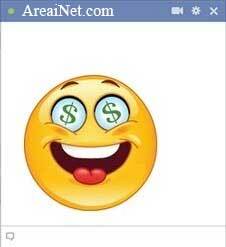 We have published some fantastic Big Emoticons for Facebook chat previously. 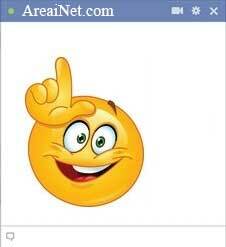 Today we are going to give you an another set of those cool big emoticons with more fun. 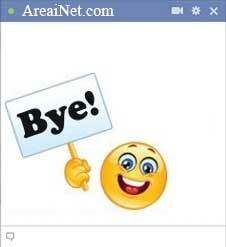 So you can send these emoticon to your friends rather than saying just “Hi…” in the chat. 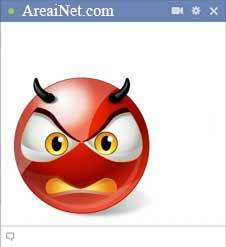 As you already know you only need to copy the code under the emoticon you want and paste it in your chat box. And of course you need to hit Enter to send. 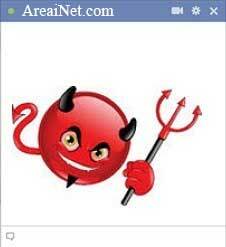 Don’t forget to bookmark this page , so you can easily access this while you are chatting. 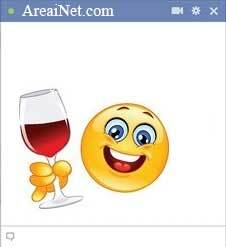 These Big Emoticons For Facebook Chat codes are really awesome. Keep in touch if you want more stuff like this. 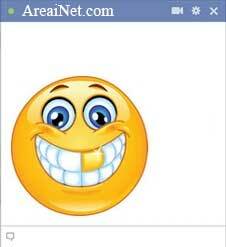 i want these smileys….. how can i get them?